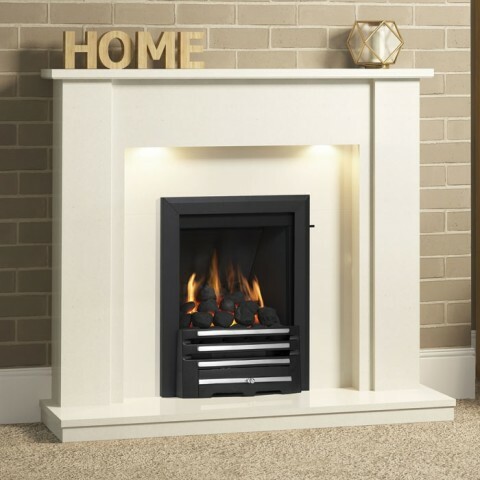 The Be Modern Elda 48" Marble Fireplace Suite is available in malina cream or white finishes, with its man made marble design delivering a stunning polished surface finish that rivals its natural counterpart. 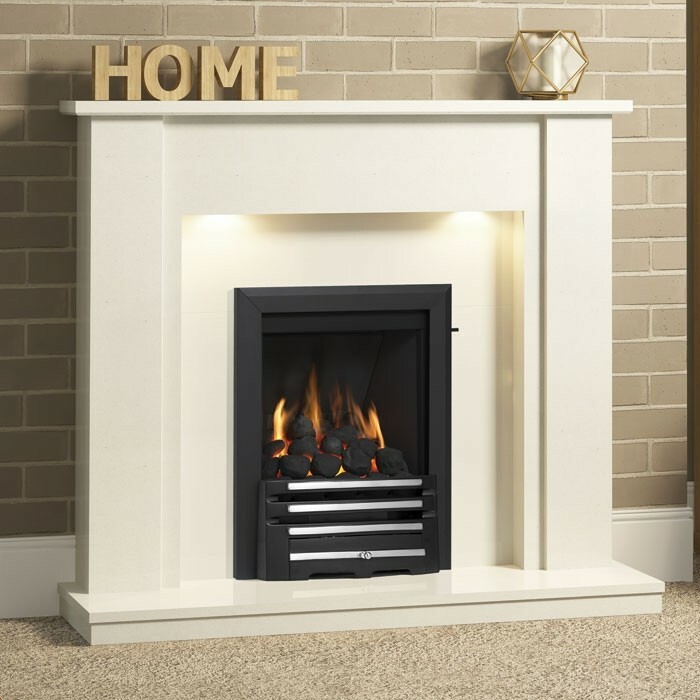 The Be Modern Elda 48" Marble Fireplace Suite is an exquisite marble fireplace suite that is a great fit for contemporary interior. 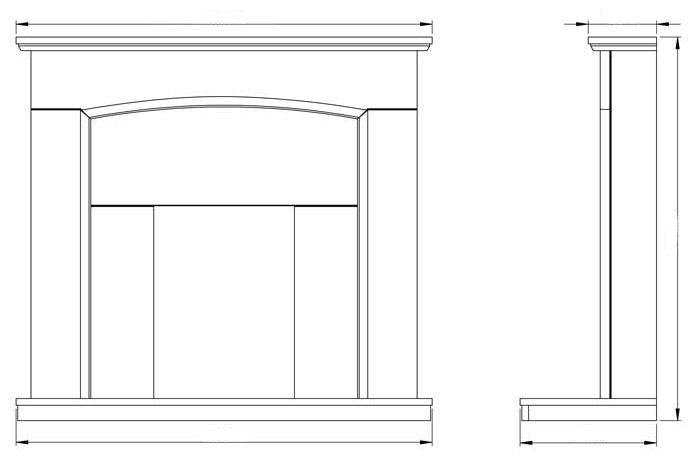 Each suites marble design is available in a choice of manila and white finishes and is a micro marble construction. This is a man made stone that takes crushed marble and fuses it with a specially developed resin. 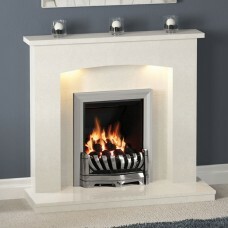 This delivers the classic polished shine of natural marble at a fraction of the cost. 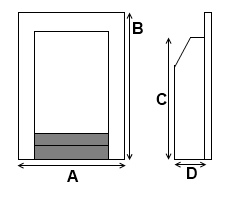 Another advantage of micro marble is that it is much more resilient than its natural counterpart, and is less susceptible to cracking. 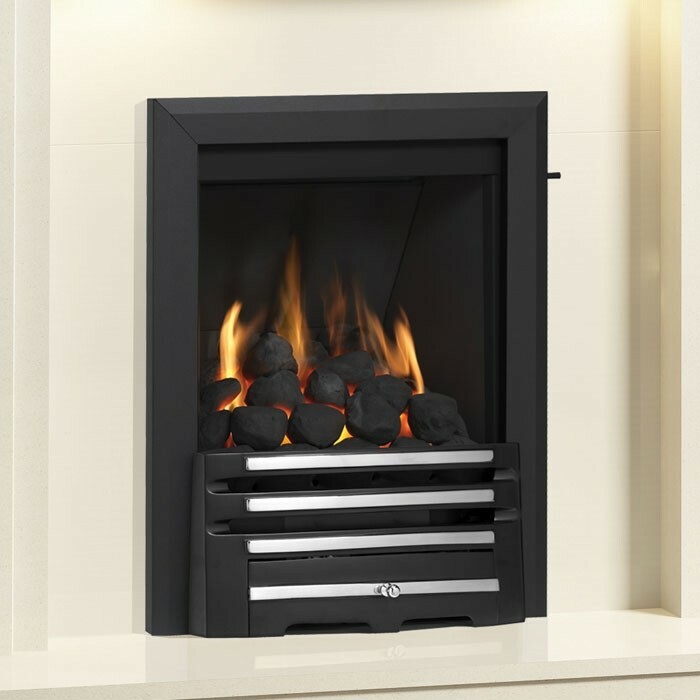 The Elda's sleek contemporary style is complimented by the choice of optional Smartsense motion control lighting, and an option inset gas fire direct from the Be Modern collection.